Last Thursday, the West Valley police picked up a man on his way to work, mistaking him for someone else. The police then contacted ICE agents, who picked him up this Wednesday on his way to work. His truck, the family's sole mode of transportation, is currently impounded at Legacy Towing in Salt Lake City where the impoundment fees are increasing daily. This man has been separated from his wife, Erika, and their 20-month-old son, Carlito (all pictured above). Erika is 30 weeks pregnant with Carlito's little sister. Erika and her children face the grave uncertainty of life without their beloved husband and father. The family is in a dire financial situation, as Erika's husband was the sole breadwinner. 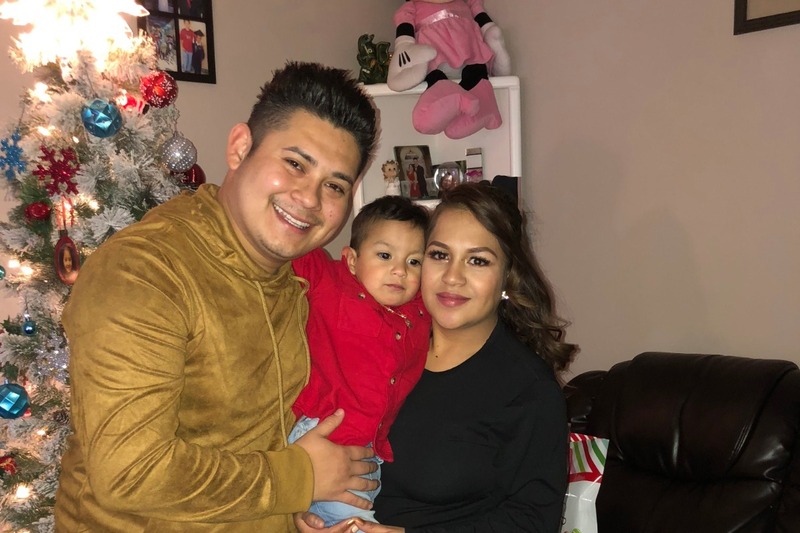 Erika was able to pay rent and bills for this month, but does not know how she will cover future legal and household expenses, including the funds to get her family's truck out of impoundment. I met with Erika yesterday to visit her husband at the Cache County Jail where he is currently detained. Let's unite as a community to help her and her young family navigate this traumatic event. We are raising funds to help Erika and her children to stay in their home, cover future living and legal expenses, and cover the cost of the impoundment fee. Thank you for your support! Thank you to everyone who has supported Erica and her family so far! Sadly, Erica's husband is still being detained. She was able to get their truck out of impound, but the fees were nearly $1,000. She has been applying for jobs, but she still needs help to make ends meet. Please continue to share to help Erica and her young family navigate this traumatic event.